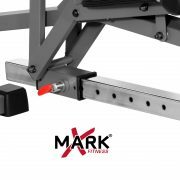 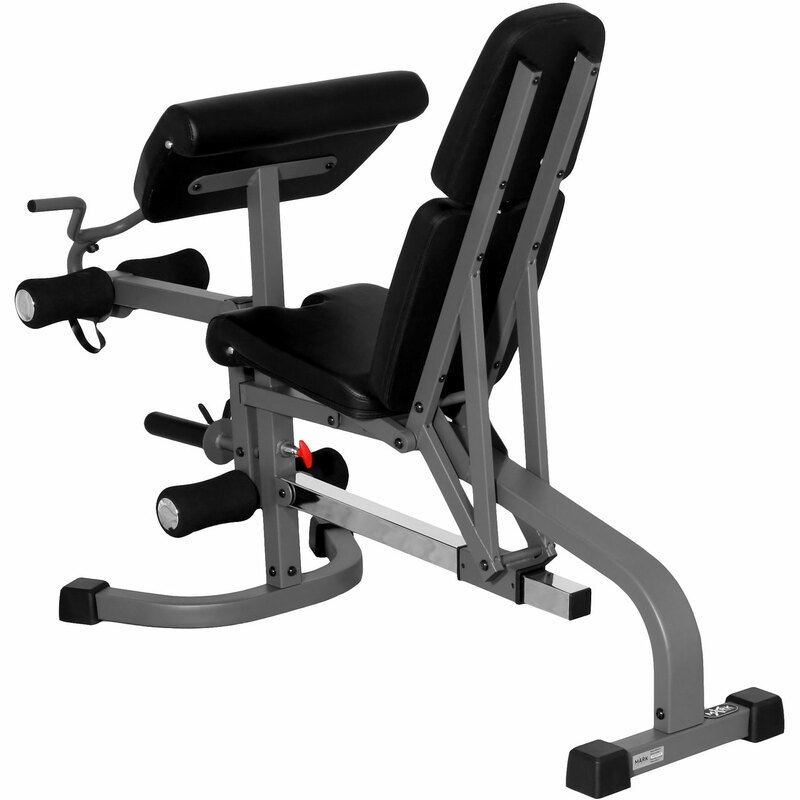 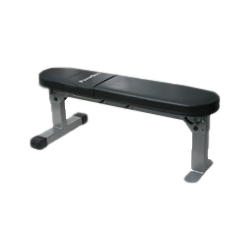 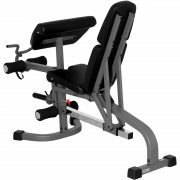 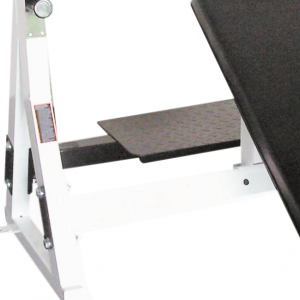 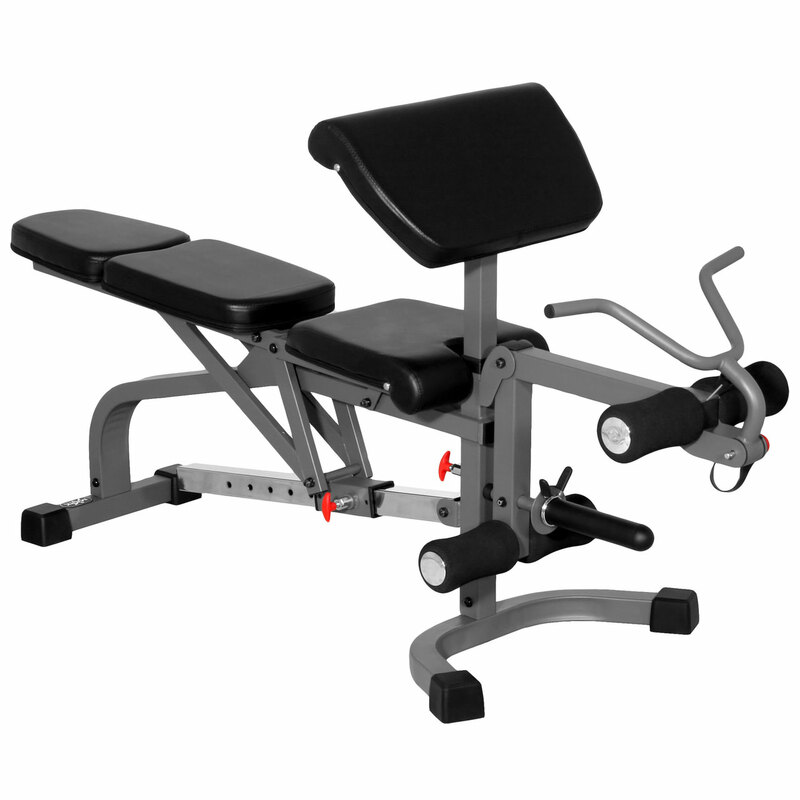 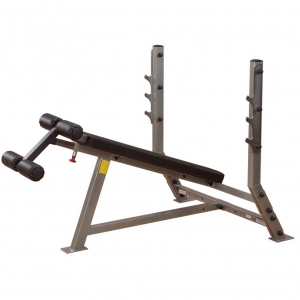 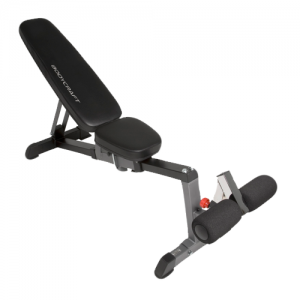 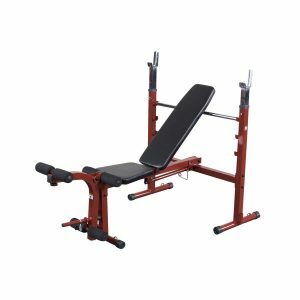 The XMark FID Weight Bench with Leg Extension and Preacher Curl XM-4419 will effectively build and strengthen your body in flat, incline, and decline positions. 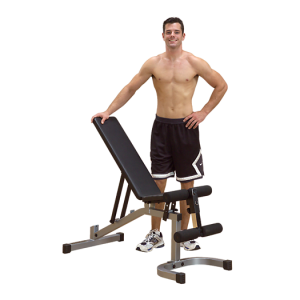 Multiple adjustments allow you to work your entire upper body as well as your lower body and abdominals (in the decline position) in a variety of positions and angles. 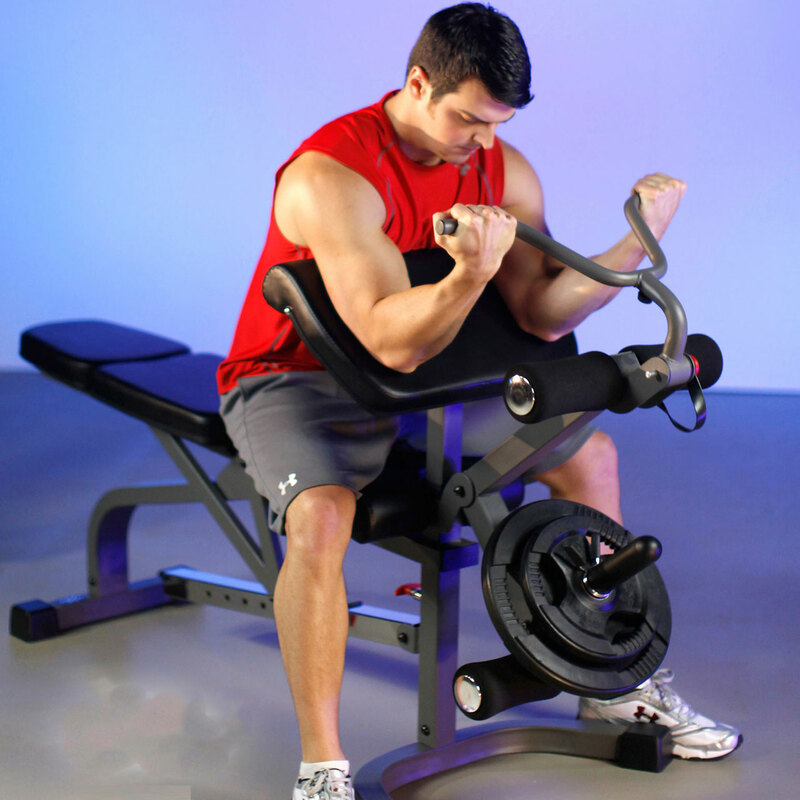 Attachments included are a dedicated removable preacher curl with curl bar catch for bicep work and a removable leg developer for leg extensions and curls. 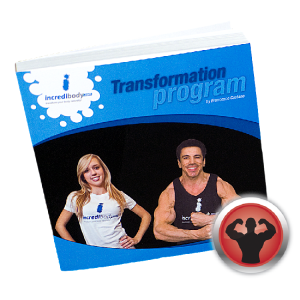 Sculpt, build and define your body with XMark, the mark of excellence. 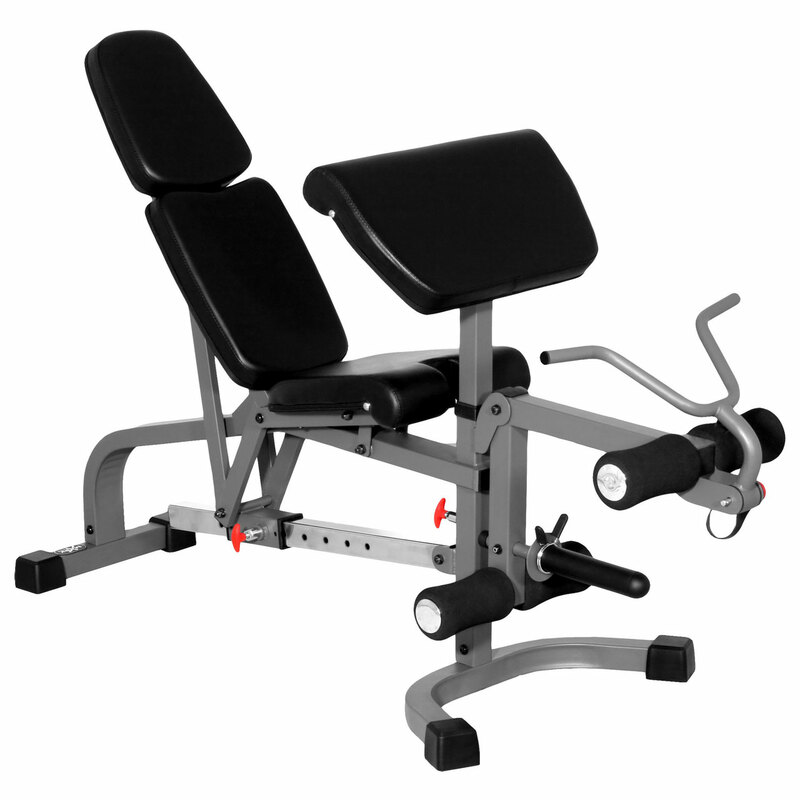 Total weight capacity: 600 lbs.